Jaw Relations is defined as “Any relationship of Maxilla to Mandible”. 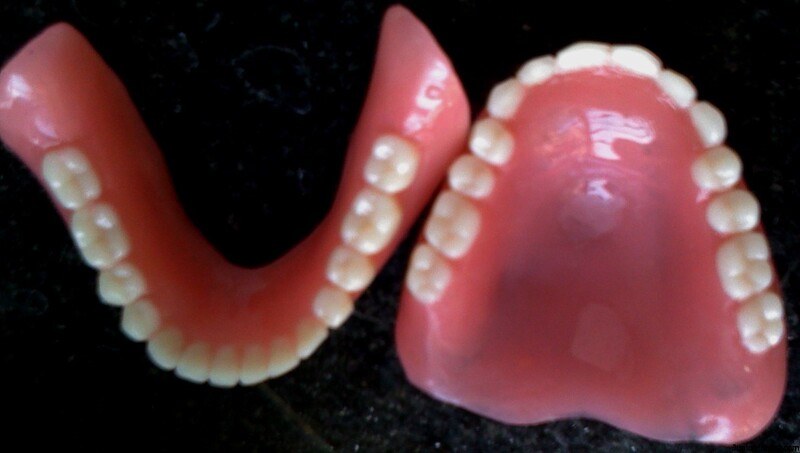 To determine the exact relation of Maxilla to mandible in edentulous patients who are getting complete denture Jaw relations is the most important step which gives you the Vertical relation and Horizontal relation of Maxilla to mandible. 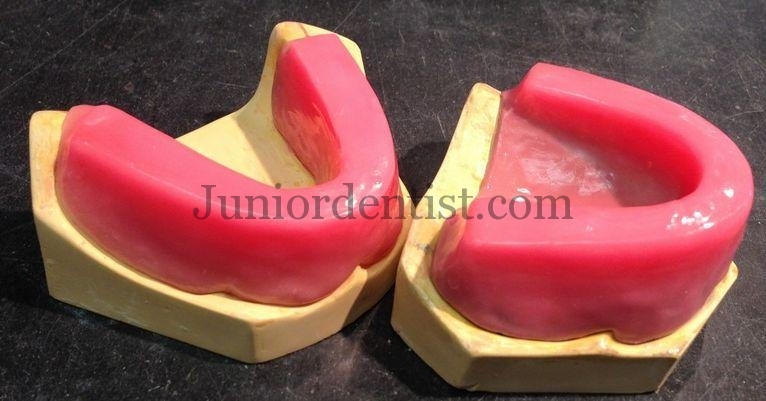 These are the instruments used in most of the Dental Clinics and Dental Collages but some instruments differ and some other instruments are preferred by some dentists, so do let us know if you want us to include any other instruments in this list. Thanks a lot dr.varun. Your this blog is really a life savior. Thanks again.